Avoided an epidural again thankfully. My contractions started at home at 12.30am and we got to the Coombe by 2am. Was fully dilated by 6.30am and Saoirse arrived at 8.44am. A slower delivery than Annie but well worth the wait! Managed with the tens, gas and air, lots of movement, sitting on the toilet/ birthing stool, and squatting. Needed a spinal just at the end as she was facing the wrong way so it was a bit more awkward to push her out but she arrived safe and sound with no other intervention. And the spinal wore off in no time so was up and about. 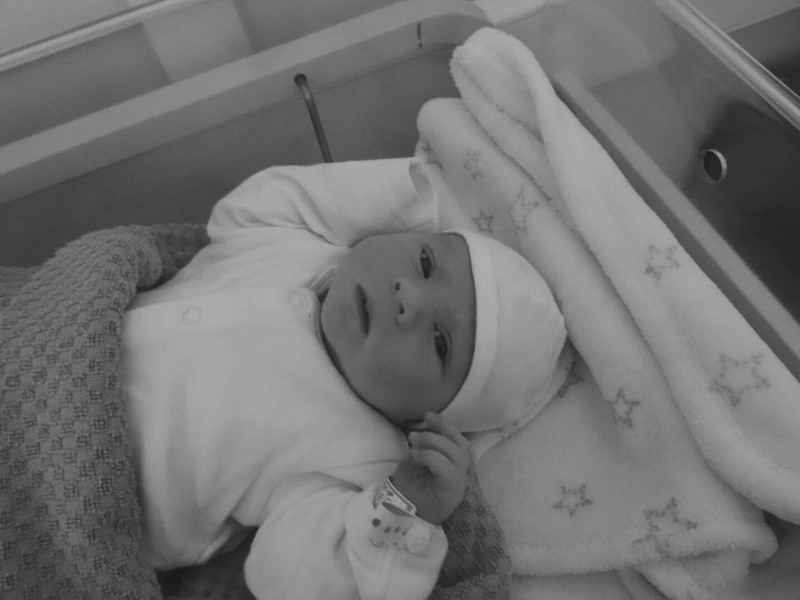 Thanks for sharing you’re brill birth story Clara enjoy all the snuggles!